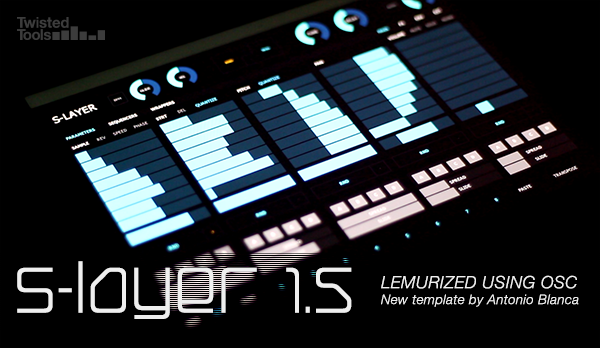 The new update allows you to control S-LAYER from your iPad using high resolution OSC, *Liine's Lemur app and a brand new custom template by Lemur expert Antonio Blanca. Registered users may download the update for FREE. Login, register and download from your account area here.